What is a Pre Listing Home Inspection? 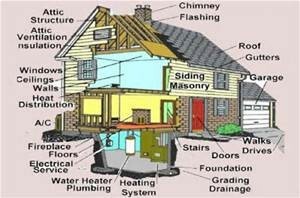 A Pre Listing Inspection is an objective assessment of your home’s systems and is intended for you (the home owner) to become aware of material imperfections that are present. A Pre Listing Inspection is intended to uncover potential surprises that could derail your sale. If you are ready to sell your home you may want to consider a Pre Listing Inspection to ensure the sales process goes smoothly and quickly. A Pre Listing Inspection gives you the opportunity to correct the issues before any buyers become aware of them or simply to disclose the issues and expedite your home’s sale, yielding your sales goal. A Pre Listing Inspection is the best opportunity for a home seller to get the best value possible for their home. 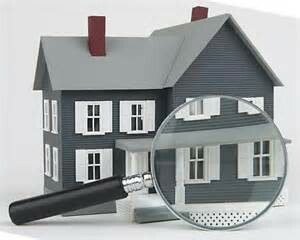 There are many advantages in having your home inspected ahead of listing. With a Pre Listing Inspection your home may sell faster and for more cash without any re-negotiations. The outcome of the Home Inspection is known ahead of time. Pre Listing Inspection benefits all parties involved, and are gaining popularity. Here are some benefits. Selling agents have time to help the seller decide what areas to work on to improve the home’s appeal. Sellers can choose who they want to perform the inspection and provide details of equipment, maintenance, home improvement dates. Sellers have more time to shop around necessary repair work, compare bids, provide full disclosure to potential buyers. A pre listing inspection will help the agent set the seller’s price expectation and may be used to justify a higher asking price. Agents will have fewer issues to negotiate at the 11th hour, and buyers may even waive their inspection. Pre Listing Inspections may eventually become a more common home inspection. The importance of having a home inspection as part of the home sales process cannot be understated, it provides all parties involved with invaluable information so that informed decisions can be made. A Pre Listing Inspection may give you the best opportunity to unlock the true value of your Home.